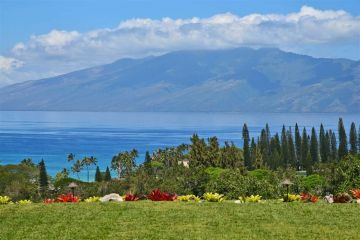 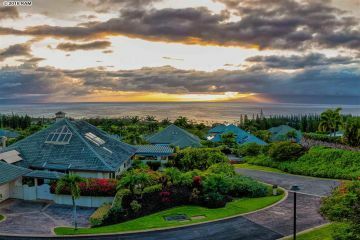 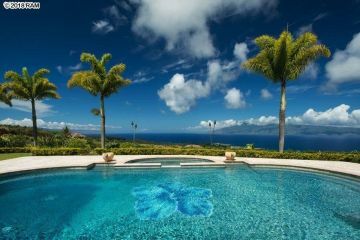 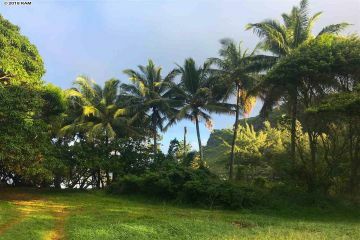 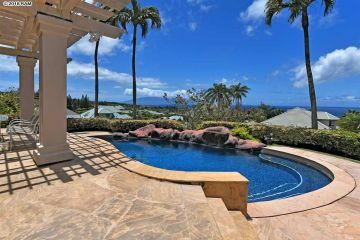 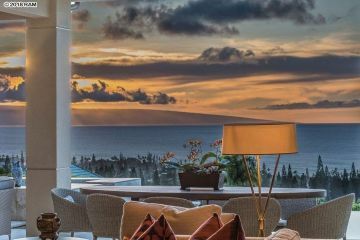 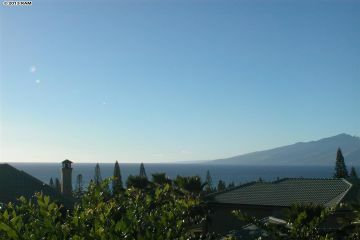 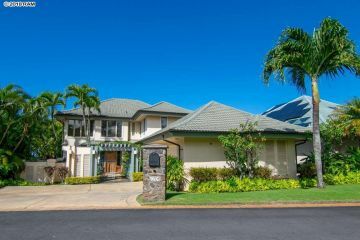 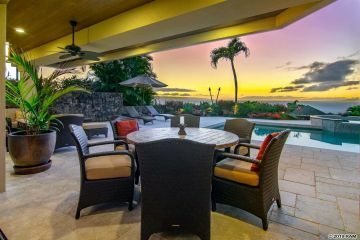 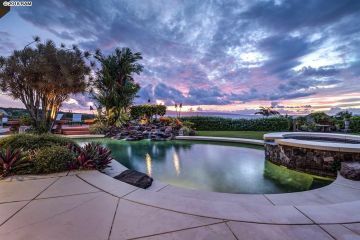 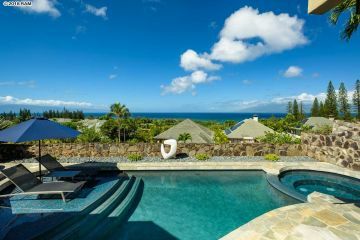 These are all of the Kapalua Homes for sale currently in the Maui MLS. 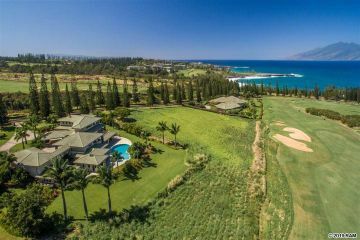 Kapalua borders the ocean, so most homes are near the ocean. 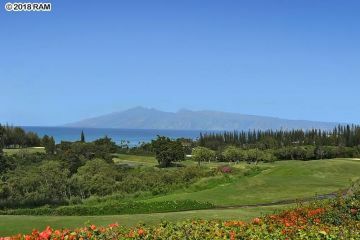 It is a 55 minute drive to Kapalua from the Kahului airport. 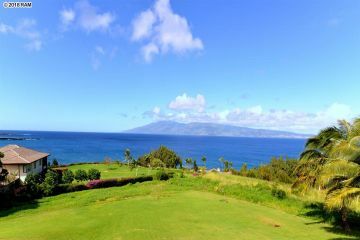 Kapalua is the "Wailea" of West Maui. 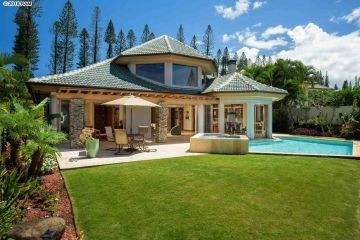 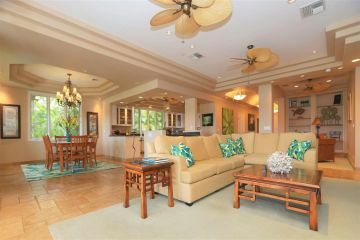 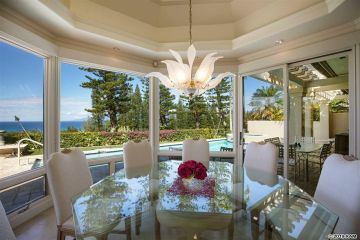 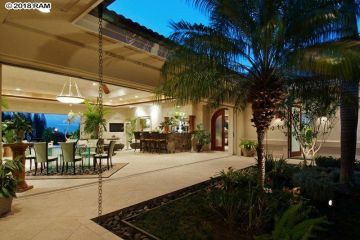 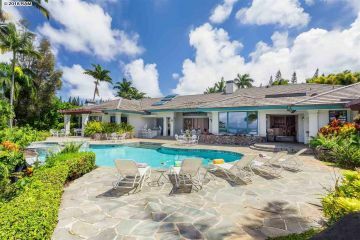 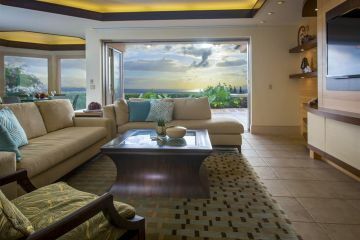 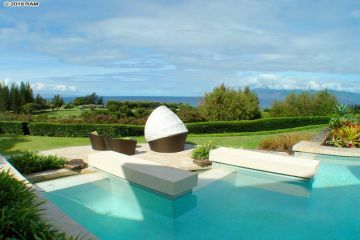 You can find many high end homes in Kapalua. 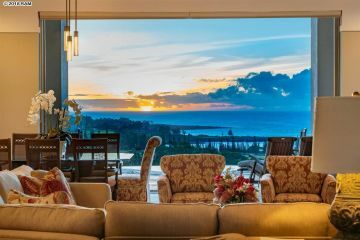 If you like ocean activities, shopping or golfing, Kapalua is where you want to be. 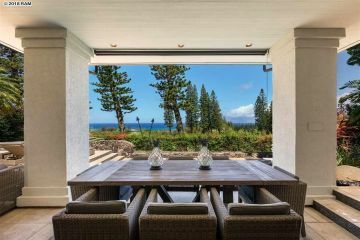 You can click on the corresponding photo to get more information about that Kapalua Homes.